A new class of scooter that combines an array of features into one great package. Tough and built to last, the Revo 2.0 offers rugged dependability you expect from luxury mid-size scooters. Comfort-Trac Suspension (CTS) ensures a smooth and comfortable ride over varied terrain. 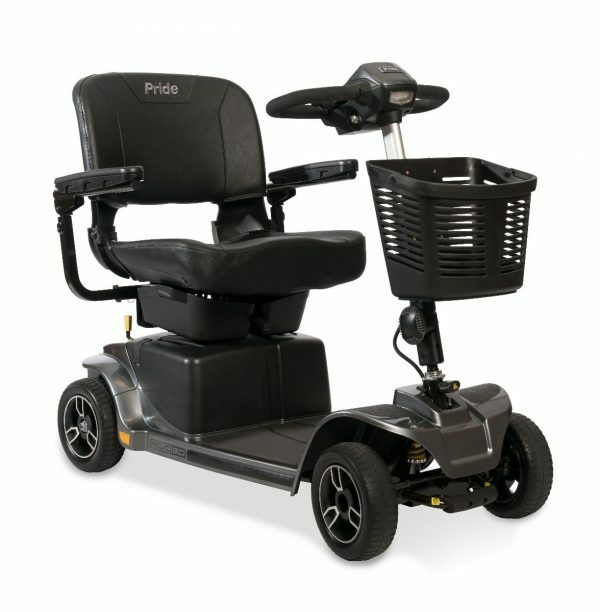 Experience convenient, feather-touch disassembly for portability and comes with under seat storage and speeds up to 5 mph. Ride on with the Revo 2.0!